This is one of Tom’s more popular studies. 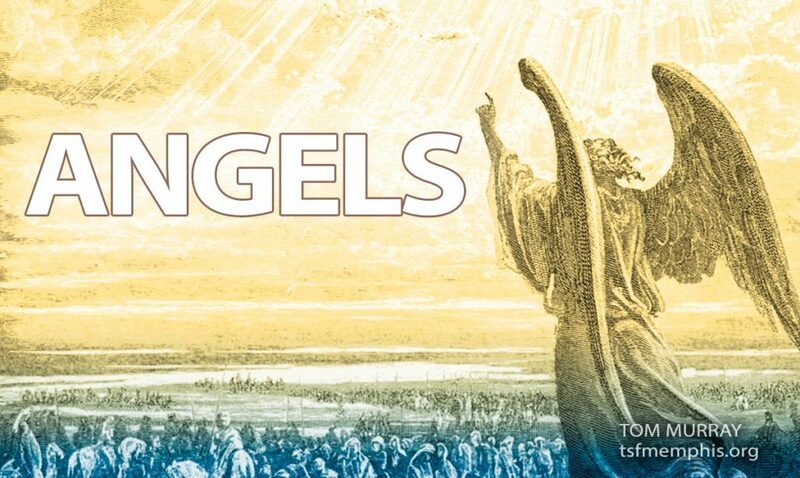 In this systematic treatment of angels, Tom covers both the holy, elect angels and the fallen angels that are now demons. This was recorded for Tom’s radio program The Lay Disciple and each lession talk is about 14 minutes long.